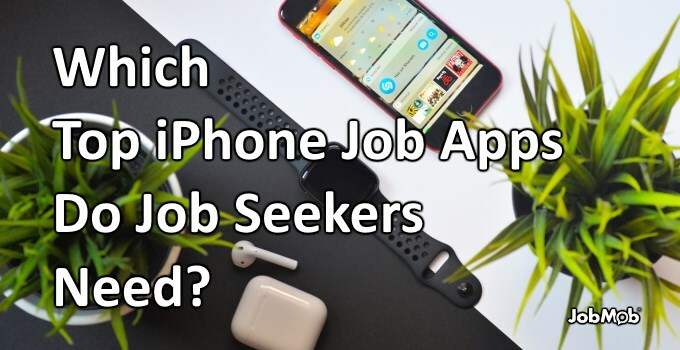 📱 Which Top iPhone Job Apps Do Job Seekers Need? The best job search apps your iPhone will ever need. 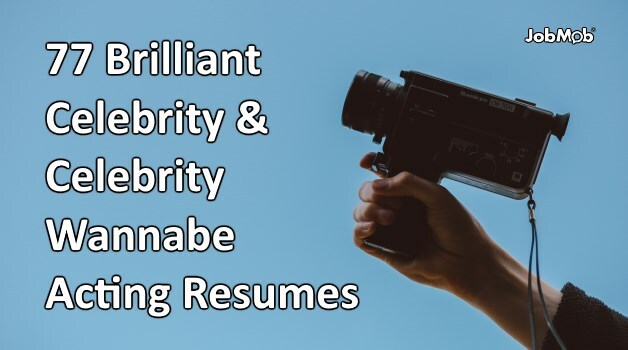 Learn how to make an acting resume from famous actors. 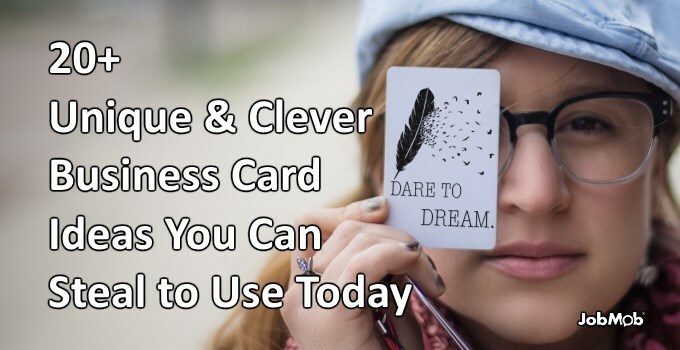 For a professional touch that looks great on resumes and business cards.